The $225m redevelopment of the Etihad Stadium Sports and Entertainment precinct, including improved access for sports played on rectangular fields. The retention of the AFL Grand Final in Melbourne for the next 40 years. This event assists hoteliers to drive rate premiums during the event period. 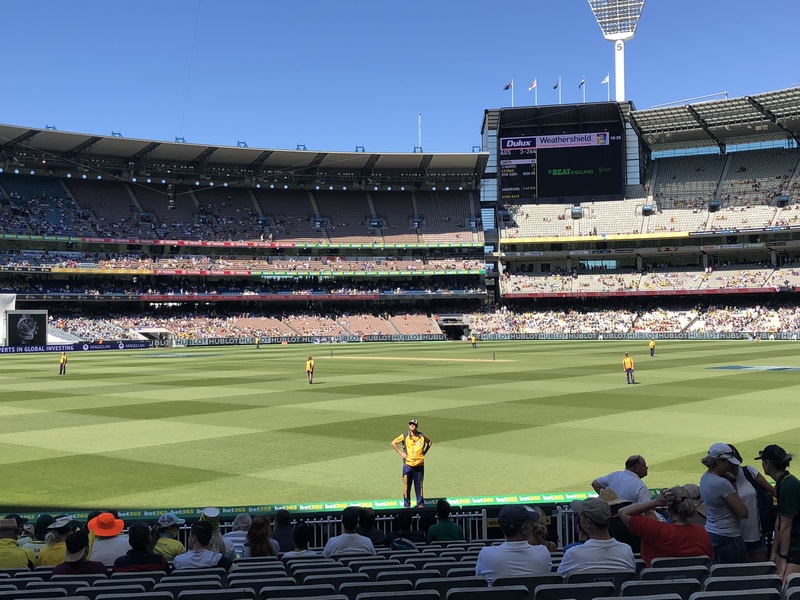 The redevelopment of the Great Southern Stand at Melbourne’s iconic MCG, to ensure it retains its rightful place as Australia’s best sporting stadium. The $64.6m redevelopment of the State Netball and Hockey Centre in Parville, reaffirming its status as the premier venue for hockey and netball in Australia. The redevelopment and/or enhancement of Ikon Park (Carlton), Moorabbin Oval, Casey Fields (Cranbourne East), Victoria Park (Collingwood) and Whitten Oval (Footscray) to enhance facilities available to the AFL and AFLW competitions. Confirmation of AFL games to continue to be played in regional Victoria, following confirmation of at least eight Geelong Cats games to be played at Kardinia Park (Geelong), per season, for the next 30 years. Confirmation of two Western Bulldogs AFL games in Ballarat, per season, for the next decade. Melbourne Victory to play an A-League game at Simmonds Stadium, Geelong in 2019, 2020 and 2021. Confirmation that the Victorian Open (golf) has been secured at Thirteenth Beach Golf Links in Barwon Heads for the period 2019-2022. $17.7m funding allocated to the Significant Sports Events Program “that will fund more than 75 national and international sporting events every year,” with more than half occurring in regional Victoria.